Dr. Paley is the world's most experienced limb lengthening surgeon in the world for both stature lengthening and lengthening to treat limb length discrepancies. He has performed over 17,000 limb lengthening surgeries since 1986. Dr. Paley has an amazing track record of success, delivering results safely and reliably. At the Paley Institute, safety is our number one priority. Safety comes with experience. Unlike many other cosmetic procedures, stature lengthening can lead to chronic pain and disability. Therefore, the most important factor when considering stature lengthening should be safety not cost. There are many centers around the world offering stature lengthening at cheaper prices than at the Paley Institute. There are no other centers offering limb lengthening as safely as at the Paley Institute. Safety comes from experience and organization. The Paley Institute provides the most experienced limb lengthening team in the world with the best safety track record. The multidisciplinary, organized team of surgeons, anesthesiologists, medical doctors, nurses, physician assistants, physical and occupational therapists, and orthopedic technologists are all dedicated to the limb lengthening process, helping to make it safe, secure, and as streamlined as possible. 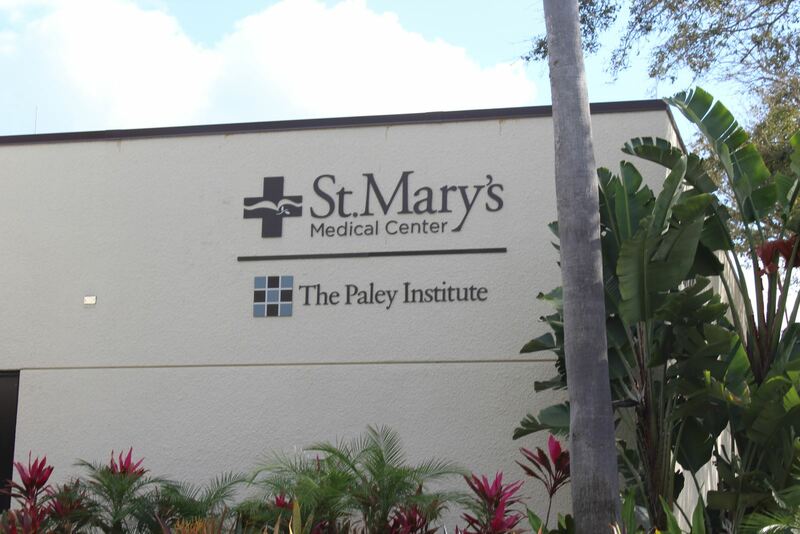 At the Paley Institute we offer coordinated, concierge care throughout all stages of treatment. Our entire staff of physicians, physician assistants, nurses, physical and occupational therapists, orthopedic technologists, and office staff all work in one building: the Kimmel Building, on the campus of St. Mary’s Medical Center. This allows our staff to communicate quickly and effectively, ensuring the highest level of care for each of our patients throughout each phase of their treatment. Dr. Paley understands that every patient is unique, and that every case requires a specific treatment plan. During the initial consultation, Dr. Paley will meet with you for over an hour, discussing each and every phase of treatment. During this time, Dr. Paley will go over the procedure in detail and answer any of your questions and address your concerns. At the Paley Institute each patient receives a treatment plan tailored to his or her particular needs, taking into account medical history, lifestyle, religious background, cultural sensitivities, and aesthetic considerations. Dr. Paley has extensive experience treating patients from a wide array of backgrounds, with different needs and expectations. At the Paley Institute, we are committed to providing our patients customized, compassionate care.